See the news – as it actually happened! Post by Las Vegas-Clark County Library District. 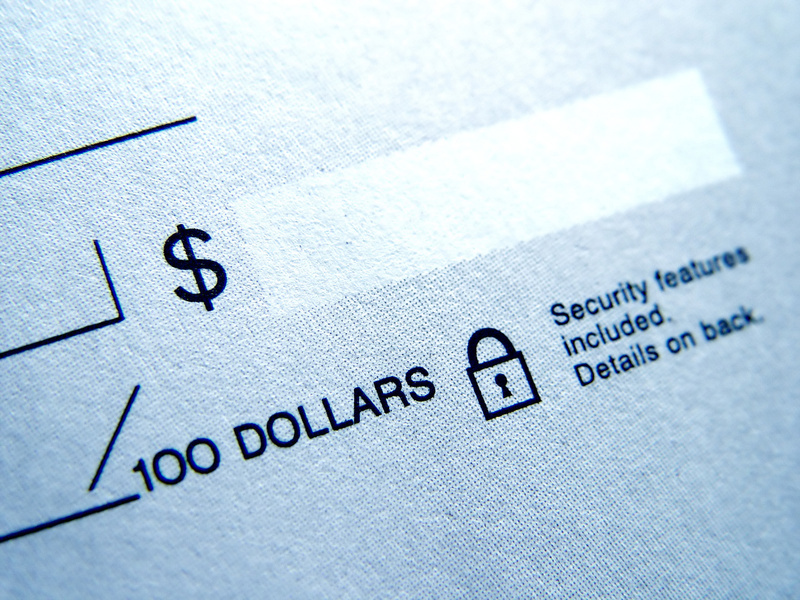 An overdraft occurs when you spend or withdraw more money than is available in your checking account. Banks or credit unions can advance you money to cover the shortfall and charge you a fee. Know your options with these fees – read Do you know if you have opted in for debt and ATM overdraft coverage? Would like to get 200 popular magazines for FREE? 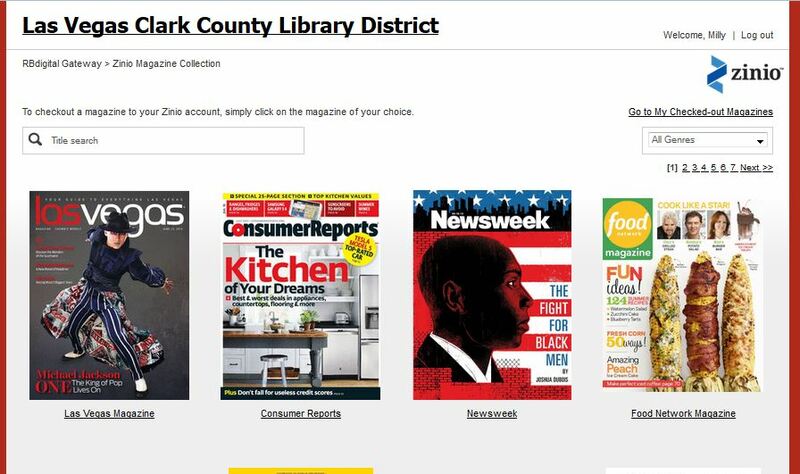 With your library card you can get free magazines on your mobile device or computer. Best of all, you get to keep them! To learn how to get started with our downloadable collection of magazines from Zinio visit our Hot Topic – Zinio. Back to School Time – The Library Can Help You With Your Homework! Got Homework? The Library has terrific online resources available 24/7 365 days a year, which makes it quick and easy to do your homework. There are Always Available eBooks, databases and vetted websites in all subject areas. Best of all there is FREE online Tutoring with a real teacher! Available for all grade levels and subjects. So there is no excuse for poor grades this year with all our terrific resources. To get started visit our Hot Topics, select your subject area or select Databases A-Z. Students can also access Homework Help pages by grade level from the Library’s Homepage. And Teachers, we have not forgotten you! We have put together a new tool called the Teacher’s Toolbox which is full of lesson plans, activities and what the library can do for you and your students. 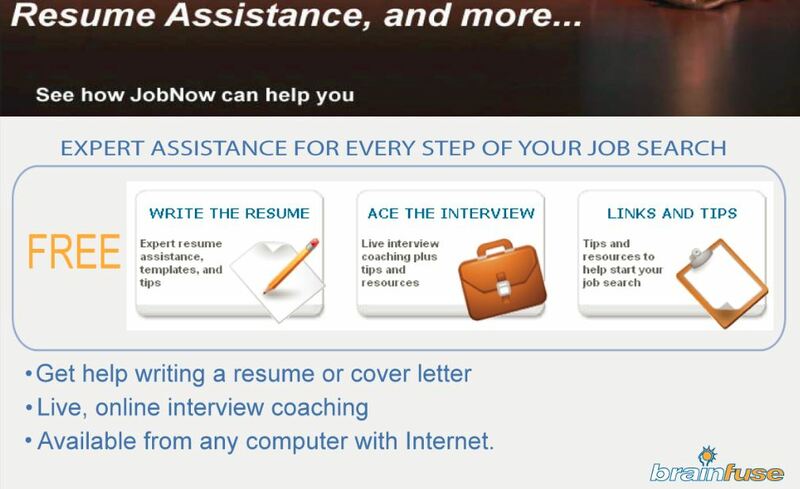 What can JobNow do for you? Looking for a job? The Library just added a terrific resource for anyone looking for a job,. It’s called JobNow by BrainFuse. Learn how to create a better resume or cover letter; ace the interview with LIVE coaching service (this is worth hundreds of dollars if you hire someone else); and tons of career resources for job seekers including personality and career assessments. Learn more about this resource as well as others on our Hot Topic – Careers and Job Hunting.